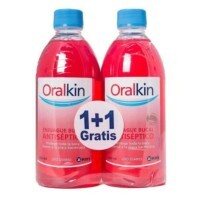 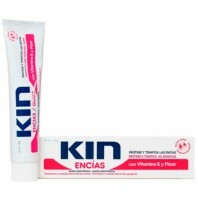 Kin Kin Oralkin Enjuague Bucal Antiséptico, 500x2 ml. 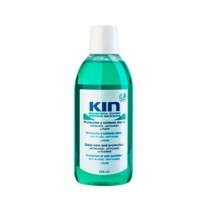 Kin Kin Enjuague Bucal, 500 ml. 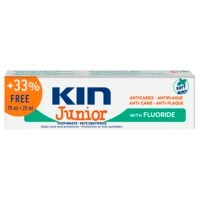 Kin Kin Fresh Enjuague Bucal, 500 ml. 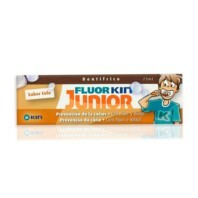 Kin Kin Fresh Pasta Dentifrica, 125 ml. 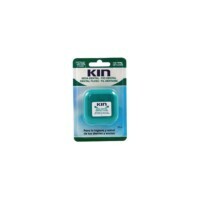 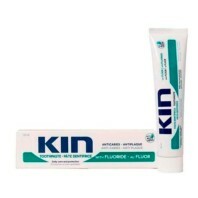 Kin Kin Fresh Spray Oral, 15 ml. 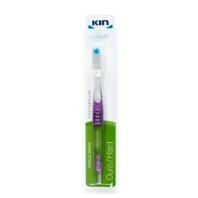 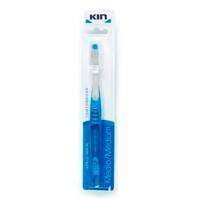 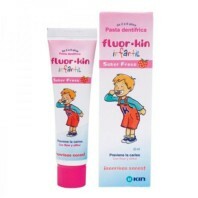 Kin Kin Pasta Dental Encías, 125 ml. 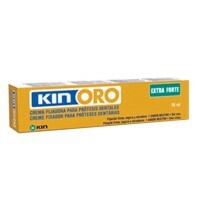 Kin Kin Oro Crema Fijadora Extra Forte, 75 ml. 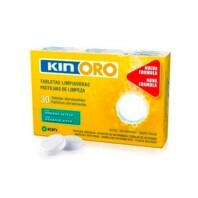 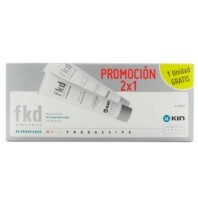 Kin Kin FKD Pack 2x1 Dentífrico Blanqueador, 125x2 ml. 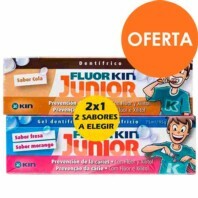 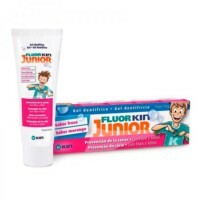 Kin Kin FluorKin Junior Fresa Cola Duplo, 75x2 ml. 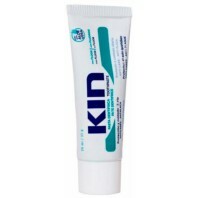 Kin Kin Oralkin Enjuague Bucal, 500 ml.